With the implementation of GDPR, there is no advantage in storing useless data. This plugin allows you to delete all old orders prior to a date of your choosing with just a couple of clicks. once you have decided the timespan for orders to be retained, you can automatically maintain that working range, with old orders being archived and sent to you for offline storage prior to being auto-deleted from your database. You will probably also notice an improvement on admin speed if you have many thousands of orders that can be removed. In the UK, HMRC requires you to retain order data for (in effect) 7 years. This does not mean you need to store it on your website, as long as you have a copy offline, whether that be in an accounting package such as Sage or simply as a spreadsheet file. By retaining only a sensible working range of orders on your website, not only do you keep unnecessary data to a minimum to maintain compliance with GDPR, but you also avoid building up enormous amounts of data which can slow down your admin when thousands upon thousands of database entries need to be searched - eg. when you are simply accessing your orders listing, the system needs to work out how many orders there are in order to display the number per page and tell you how many pages there are. Indeed, a useful tip is to go to admin > configuration > maximum values and set the number of orders per page to 100 as opposed to the default 20. That alone will speed up your admin processes. The module carries free technical Support and Upgrades from the date of the order whilst a valid license exists. This does not include any configuration or testing of your own data that you may wish us to implement. We will be happy to do this for you, but it is billable at our standard hourly rate. The license is valid for use on a single domain name at any one time. The initial 12 month's license fee is £50+vat and is included in the purchase cost of the plug-in. The annual renewal fee is £50+vat. If the license is not renewed, the module will cease to function. Possession of a valid license entitles the holder to free upgrades as may be issued by JSWeb. 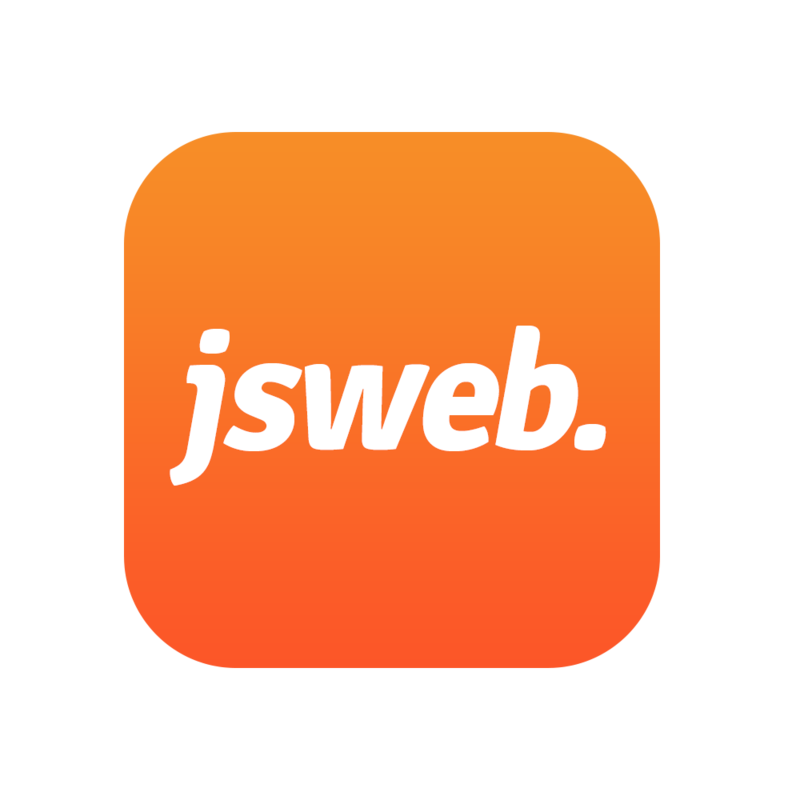 Any customisation requested by the holder will be billable at the JSWeb hourly rate.